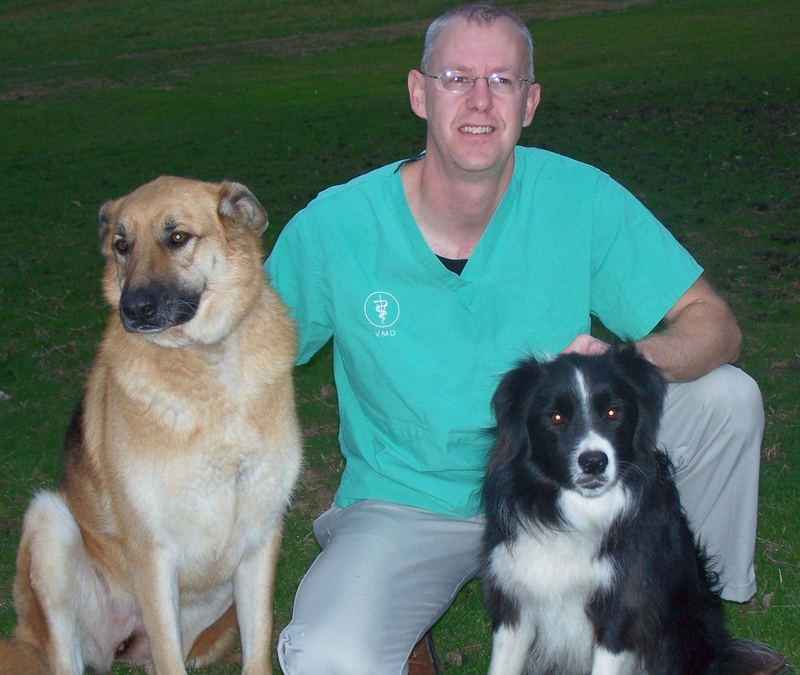 A graduate of the University of Pennsylvania Veterinary School and Penn State University, Dr. Lewis grew up in North Eastern Pennsylvania. He and his wife, Melinda, reside in Eastern Lycoming County with their children and several cats, dogs and horses. In his free time, Dr. Lewis enjoys working outdoors, competitive trail running and horseback riding. Educating himself and his clients has always been a priority for him. 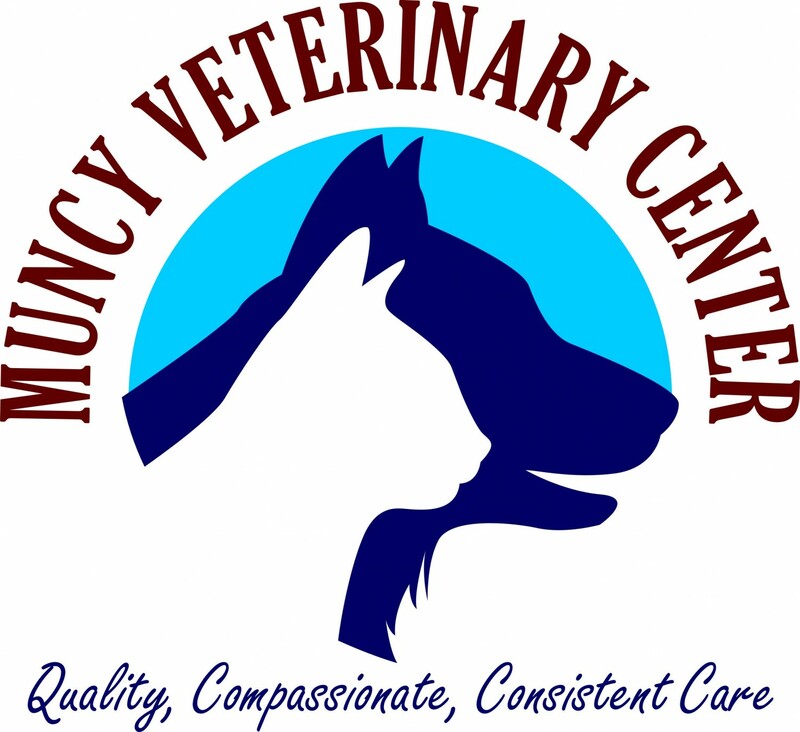 He prides himself on being thorough and offering the best service possible for all his patients.